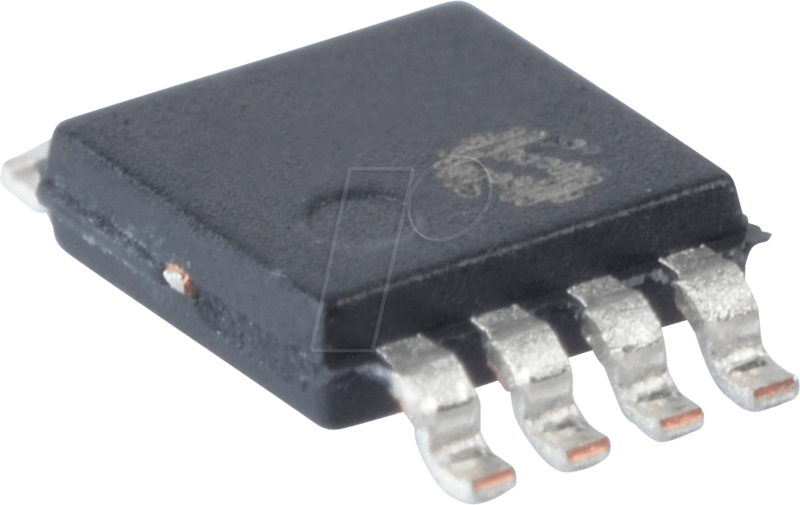 The LM4871 is a mono bridged audio power amplifier capable of delivering 3W of continuous average power into a 3? load with less than 10% THD when powered by a 5V power supply (see Note). 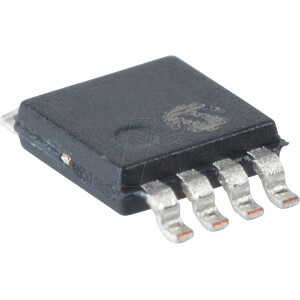 To conserve power in portable applications, the LM4871's micropower shutdown mode (IQ = 0.6 µA, typ) is activated when V DD is applied to the SHUTDOWN pin.